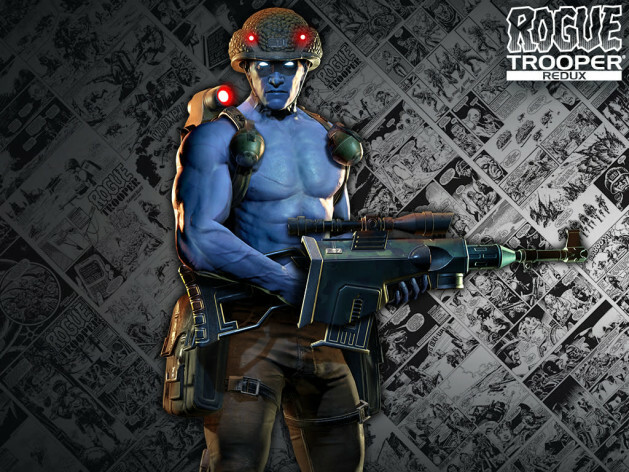 The original 21 track Rogue trooper soundtrack! 2 sets of HD desktop wallpapers. Copyright © 2017 Rebellion. All rights reserved. The Rebellion name and logo, the 2000 AD name and logo and the Rogue Trooper name and logo are trademarks of Rebellion and may be registered trademarks in certain countries.